One thing you must learn about me: I play favourites. New York City has been my “city love” since I first stepped foot into it in 2005 for my 18th birthday. Each post I dedicate to this city, I’ll explain why I love it the way I do. There’s simply too many reasons to list in one entry. New York keeps me coming back each year not necessarily for the sights, but for the people. 3 families near and dear to my heart (my cousins) reside in the big apple, particularly in Staten Island and the borough where this gem is found. 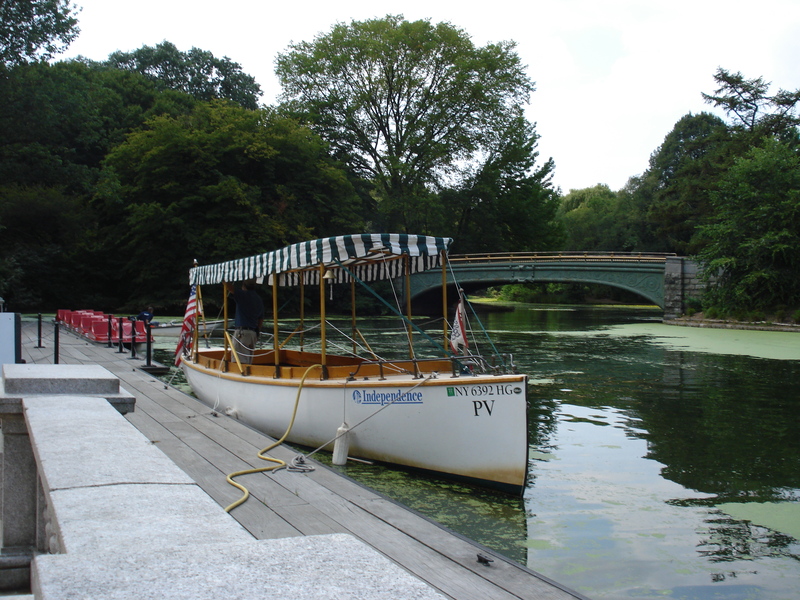 One of my favourite places in NYC is not actually in Manhattan, but off in Brooklyn, in the Park Slope area. My Ate Shiela (side note: Ate means older sister – a form of respect in the Filipino culture) and her family live in this area and before she was blessed with two beautiful children, she had a spare room in her walk-up for me to experience New York from a more local perspective. 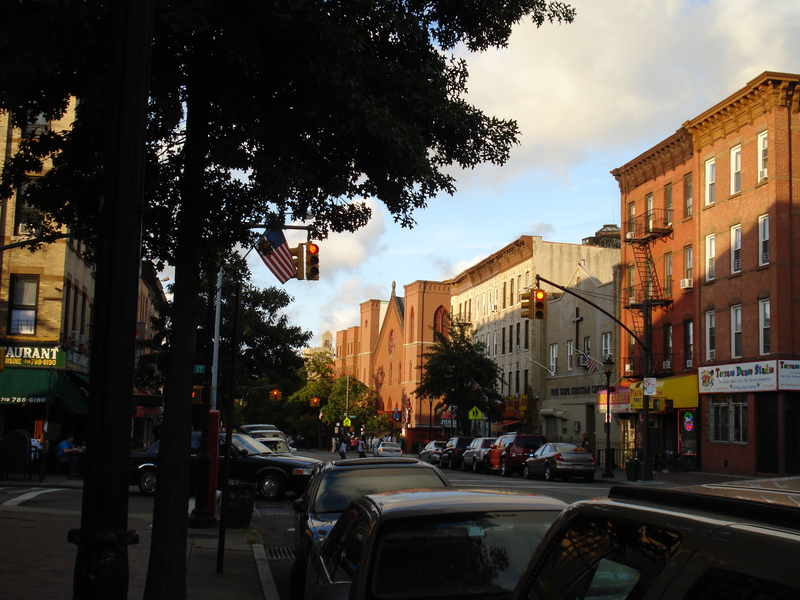 Park Slope, in particular, is lined with local shops and grocery co-ops as well as locally owned delis, restaurants, cafes, and services. 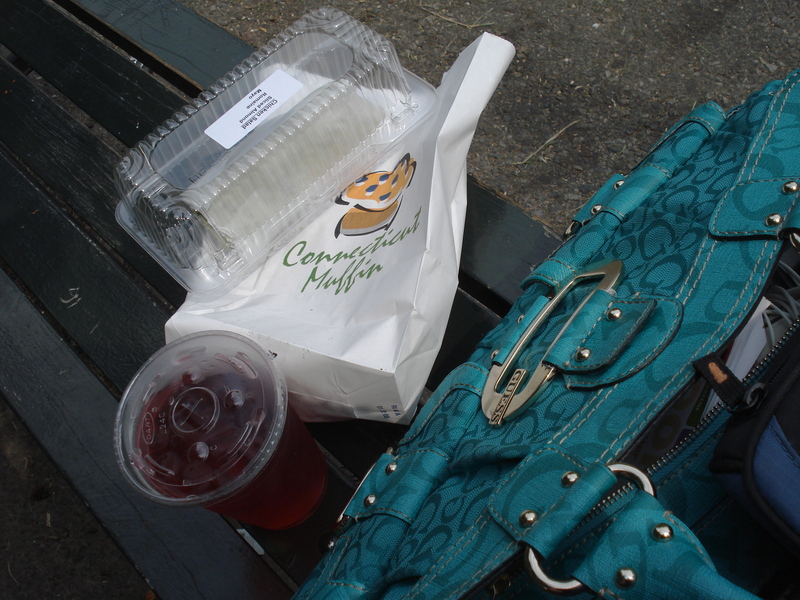 The culture of Park Slope itself has a very welcoming and “homey” vibe to it. My three cousins (Ate Shiela, Ate Synah, Kuya Sherwin) taught me everything I needed to know to navigate the city. Turns out that one of my favourite places to spend an afternoon is blocks away from my Ate Shiela’s home. Designed by the same designers of Central Park (although only a fraction of CP’s size). In it, you can find a dog beach, hidden waterfalls amidst the walking paths, a nature conservatory, a botanical garden, a zoo, and a boathouse. 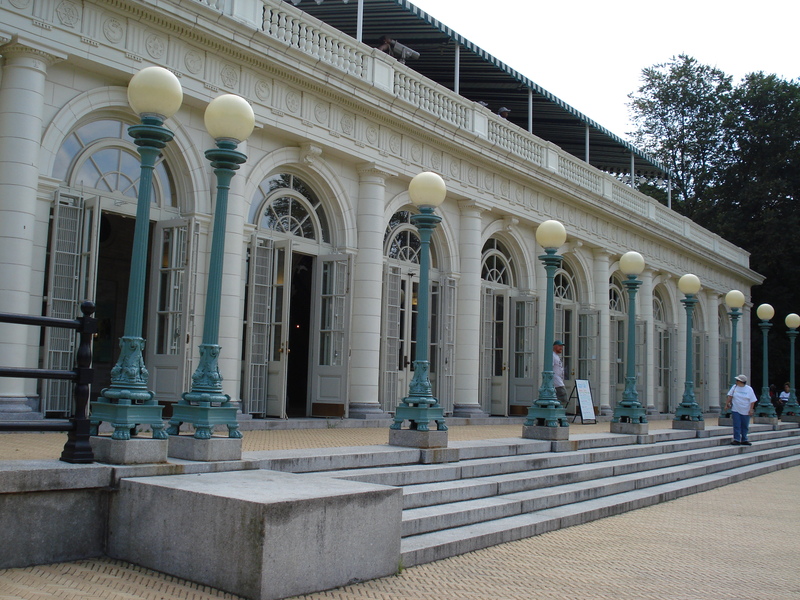 It also hosts as a venue for the annual music and arts festival Celebrate Brooklyn! From all my trips to NYC, I must say that I always end up in this park. As an introvert, it’s crucial for me to escape the hustle and noise of the city and to find some green space and stillness on a random afternoon. A little area for your four-legged friend to have fun! 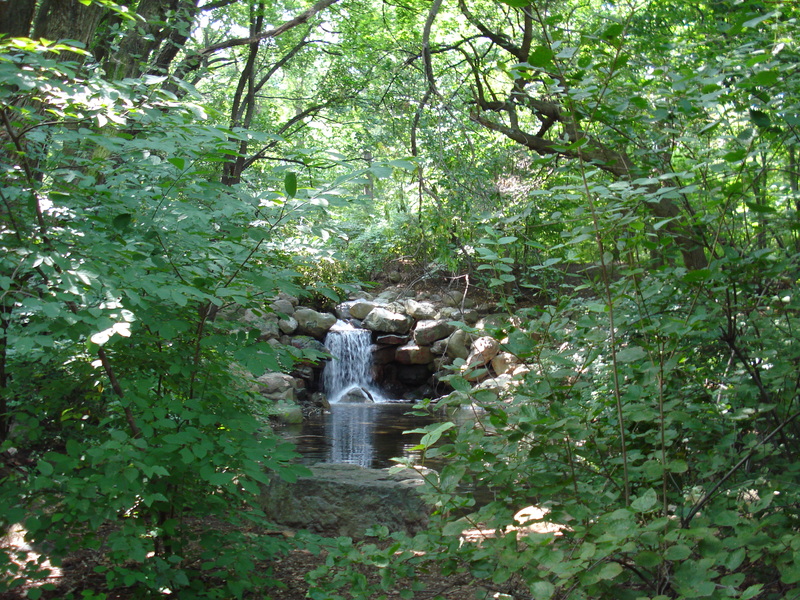 The park has waterfalls tucked away into its walking paths. Around the border of the park, as well, are numerous places to learn, reflect, or simply marvel at the wonders this city presents you with. You can begin your journey at the Grand Army Plaza with its Soldiers’ Memorial Arch before walking over to the Brooklyn Botanic Gardens and the Brooklyn Museum, with its mixed-media look blending the old with the new, with its original structure towering over its modern face of glass and steel. One thing is for sure, you will not run out of things to see, do, eat, or experience if you decide to spend the afternoon in Park Slope! 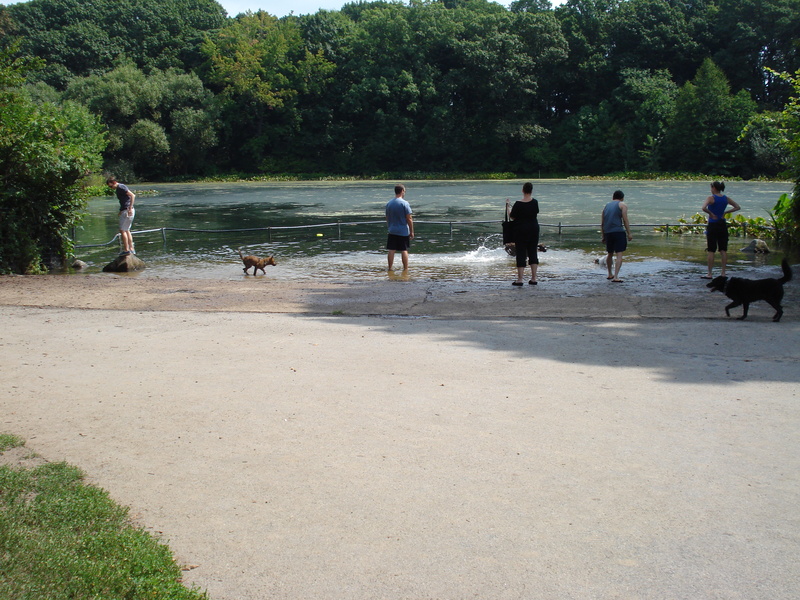 If you haven’t yet been to Prospect Park, make sure you add it to your bucket list!